Welcome to another Sunday at Plaza Senayan... where anything like this is just possible. It needs radioactive roundels for the wheels. Nice colour. 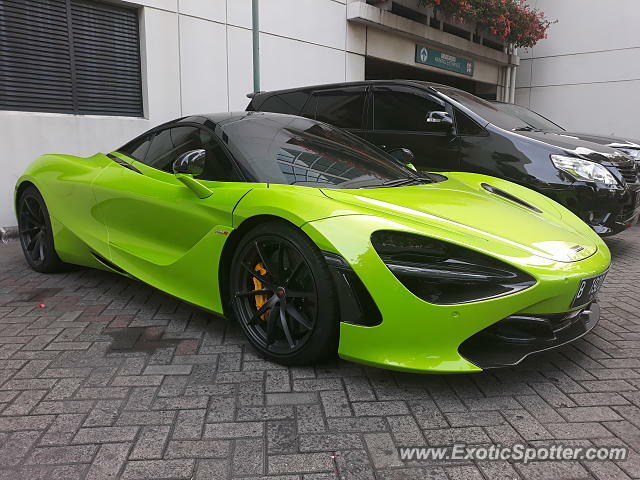 Didn’t think I’d like the 720s in green but this looks brilliant.